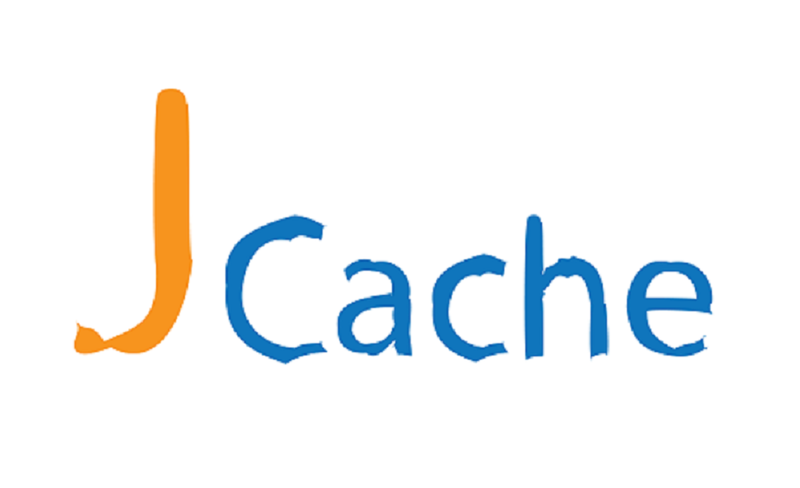 JCache (JSR 107 – Java Temporary Caching API) is a specification that will be available under Java EE 8 and will present a standard API for caching solutions (Hazelcast, EhCache, Coherence eg.). The survey has shown that 9.5% (orange) of the community is waiting for JCache. When using JCache annotations you can meet your caching needs just by declaring JCache annotations on your classes or methods. JCache @CacheDefaults annotation is applied above a class declaration. All the methods inside the applied class gets @CacheDefaults annotation options by default. 1 Declares default cache name as personCacher. All methods under this class inherit this option if not provided itself. Puts a cache value into the cache object addressed by a key. You can think all the cache object as a Map instance but actually it is a type of javax.cache.Cache. We can declare which method parameter will be used as the key with @CacheKey annotion, also a value with @CacheValue annotation. As above a Person object will be put into a javax.cache.Cache object named personCacher with an id. You can keep the method body empty or persist the parameters anywhere (FS, NoSQL, DB eg.) in the method body. It just depends on your needs. CacheResult is used to get a cached value by its key. If the related value is already in the cache, the cached value is returned from the proxy method without entering method body. if not, execution flow enters into the method body and also puts returned object to the cache. 1 Returns the cached value by its key if exist. Removes a cached value from cahce by its key. We can also use @CacheRemoveAll annotation to remove all cached values. nd AOP manner. Yes, we can use any DI container (CDI, Spring and Guice eg.) to use JCache annotations in our applications. It doesn’t matter which one you pick, JCache is a standard. I want to use CDI container to test JCache annotations. If we have a CDI enabled Java EE application, registering JCache CDI interceptors in beans.xml is enough to start coding JCache. However, I want to use CDI in Java SE environment. As of version 3.1 Spring Framework supports JCache annotations. The project prepared in maven project format. Registers CDI container to use it. We need to declare JCache’s CDI interceptors here. 1 CDI interceptor declaration for @CacheResult annotation. 2 CDI interceptor declaration for @CacheRemove annotation. 3 CDI interceptor declaration for @CacheRemoveAll annotation. 4 CDI interceptor declaration for @CachePut annotation. It is a CDI bean and will be used to test JCache annotations. 2 Gets CDI Bean which is instance of App class. After running App#main method, we will see following result. WARNING: No Cache named 'personCacher' was found in the CacheManager, a default cache will be created. 1 Puts first Person object into the cache, then gets same object until it is removed from cache. 2 Puts second Person object into the cache, then gets same object until it is removed from cache. 3 Removes first object from the cache, then returns new cached object. 4 Removes first and second object from the cache, then returns new cached objects. adoptajsr, Genel adopt-a-jsr, cdi, jcache. permalink. Is there any way to setup the expiry police through annotation? Would it be nice to have a way to setup of the expiry policy through the @CacheResult or @CachePut?